Short videos are big news in China at the moment–so popular with Chinese audiences that they’re having a distortive effect on the digital landscape. Apps supporting video clip creation and sharing are in high demand, at the expense of live streaming platforms. 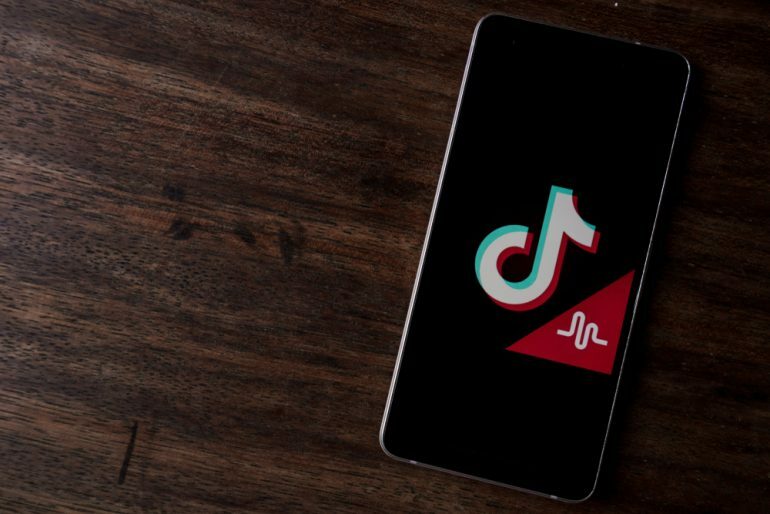 Users have started to migrate away from live streaming to video clip apps such as Douyin (known outside China as TikTok). Videos under 5 minutes long performed particularly well in China in 2017, and interest in these videos rose over 5% in 2018. Watching short videos now consumes about 9% of the average person’s time online in China. Competition between apps supporting the development, sharing, and discovery of these short clips has begun to heat up. Douyin is emerging as the main name in this landscape, and was the world’s 6th most downloaded app in Q1 2018. News apps Kuaishou and Huoshan are also making inroads. So why the surge in popularity for this particular content format? There are several contributing factors. For one, smartphone ownership and Internet penetration are at a high level of saturation. Mobile data is much more affordable than it was in the past, making it easier for Chinese audiences to watch videos any time, anywhere. Short videos also fit into modern consumer lifestyles. Chinese people are as busy as anyone else in modern society, and cheaper mobile data means they can watch short videos on their commute or during a work break. Short video clips also tend to be richly entertaining, quirky, or funny, offering more bang for the buck despite their brevity. It’s a tone that seems to particularly appeal to modern consumers. There are also push effects influencing the popularity of video clips. TV is a hugely expensive medium, and is heavily controlled by the authorities. Internet videos via live streaming platforms were once a creative reaction against the straightjacketed TV medium. But authorities have begun to regulate the once-popular live streaming platforms, and costs are rising. Last year saw viewer numbers decline in favour of channels offering shorter clips. Foreign content creators and hosts aren’t supposed to create their own channels without permission from the Ministry of Culture, and are obliged to keep footage for 60 days after broadcast in case the regulators want to verify content. These rules and regulations tend to favor larger content providers and traditional media players since they raise the barriers to entry. Video clip sites are better at supporting user-generated content, so that’s where many smaller players are now active. For advertisers, it’s a no-brainer. Viewer numbers are declining on live streaming platforms, and some have even gone bust as costs increase. With attention being rerouted to video clip platforms, it makes sense to switch ad spend in that direction too. If you’re looking to get active in video clip creation, its best to find out which apps work better for which market segments. When targeting a young audience, especially women, Douyin may be your best bet–although it’s already appealing to older audiences. Foreign brands such as Oreo and Pizza Hut are already active on Douyin, as well as luxury brand Michael Kors. Users are loyal and spend nearly an hour a day on average on the platform. Douyin’s algorithm is good at delivering content based on user interest. By contrast, Tencent-backed Kuaishou is popular with users from 3rd and 4th tier cities and less educated people in less wealthy households. It’s also popular outside China in markets like Taiwan and Indonesia. It may be a better bet for reaching certain audiences, but bear in mind that consumer attention switches quickly between platforms. Short videos are increasingly popular with older viewers. Not only are people over 50 downloading these apps, they are also spending more time viewing them. Only a year ago, these viewers spent an average of 17 minutes a day watching them–an average increase in viewing time per day of 50 minutes, according to stats reported in TechCrunch. Consumer habits are changing fast, supported by the addictive nature of China’s online offerings. The switch in audience attention is upsetting other Internet giants. 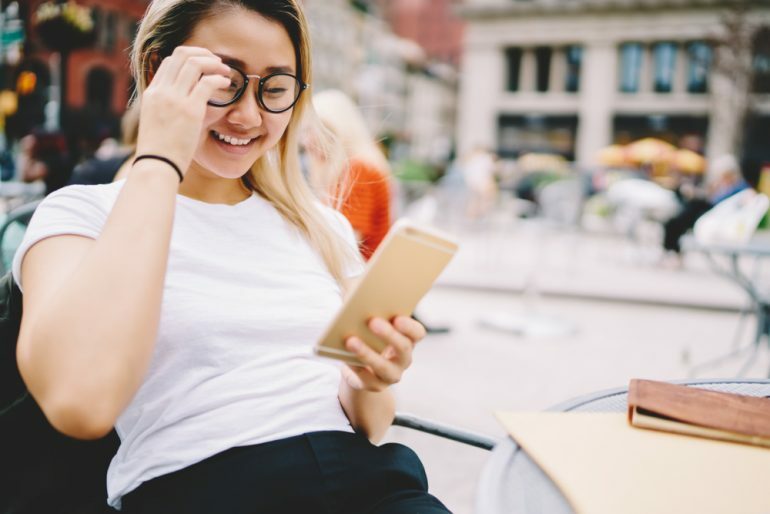 Although short video juggernauts like Douyin aren’t in direct competition with WeChat–which serves other purposes for Chinese audiences–the latter is nonetheless losing its share of people’s online attention. WeChat has resorted to blocking Douyin content and arguing over plagiarism. Both Tencent and Facebok are investing to compete with the fast-growing video app, but so far have not succeeded in blocking its sharp rise in popularity. Authorities are still catching up with the surging popularity of this genre of content and the specific platforms it is shared on. But even rising stars in the short video field are vulnerable to sudden regulatory clampdowns. China’s notoriously fickle audience can switch attention quickly, meaning even fast-growing platforms can have their bubbles burst almost overnight. It’s important to understand what audiences expect from the short video format. Videos tend to be fun and quirky, with lots of music and visual effects. They’re highly engaging and compact in their storytelling. User-generated content competes with branded and celebrity videos. To succeed, you need to create videos that are richly entertaining. It’s hard to stay on top of Asia’s fast-moving digital landscape. In China’s competitive online video space, perhaps the only certainty is change. There are opportunities for brands to engage with audiences through the medium of short video, but you will have to be creative and highly flexible to take advantage of the change of pace.